Timebanking is a time-based currency. Give one hour of service to another, and receive one time credit. You can use the credits in turn to receive services — or you can donate them to others. 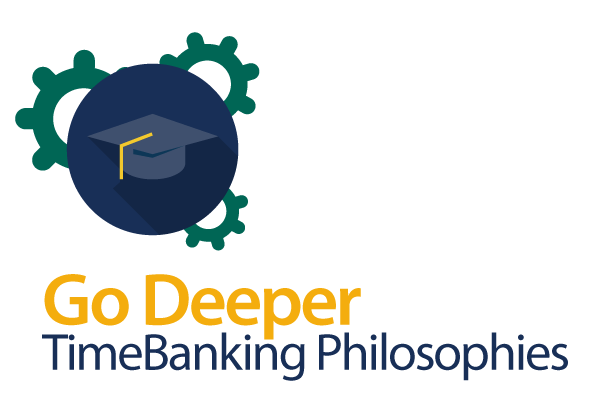 Designed to increase our individual and community well-being, Timebanking takes place through exchanges by members as they give and receive services to each other, or through group and community activities and projects. 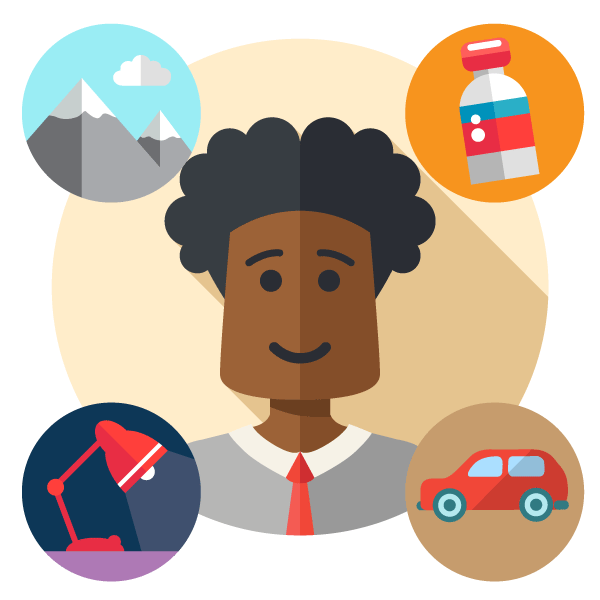 Members can include individuals, groups and organizations. TimeBanks vary in size from as few as 20 people to tens of thousands. 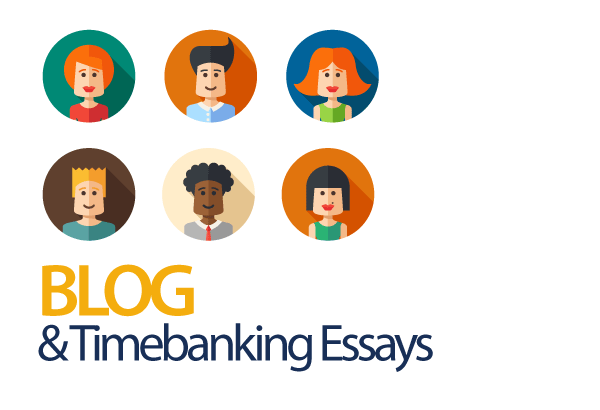 Most (but not all) TimeBanks use TimeBanking software, which members use to see what’s on offer by other members, and keep track of their own activity. 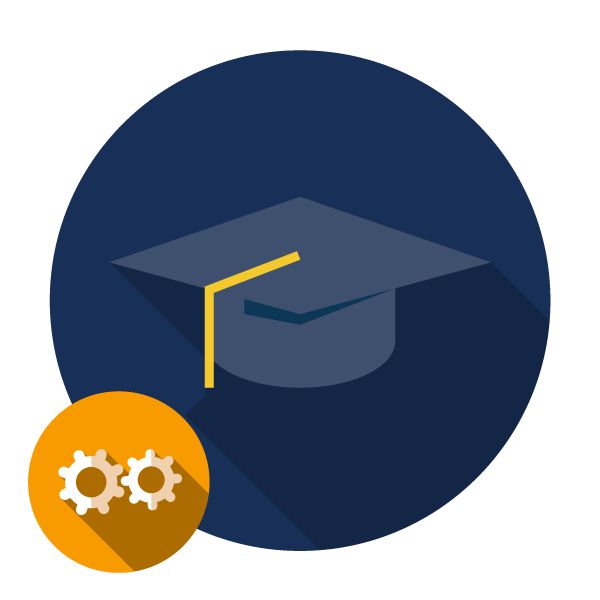 For a listing of TimeBanks that use Community Weaver, provided by TimeBanks USA, click on the TimeBank Directory. In his book No More Throw-Away People, Edgar Cahn listed four values that stand at the heart of successful timebanking and have stood the test of time. Later, he added a fifth. Reciprocity The question: “How can I help you?” needs to change so we ask: “Will you help someone too?” Paying it forward ensures that, together, we help each other build the world we all will live in. Community/Social Networks Helping each other, we reweave communities of support, strength & trust. Community is built by sinking roots, building trust, creating networks. Respect The heart and soul of democracy lies in respect for others. We strive to respect where people are in the moment, not where we hope they will be at some future point. Currently, the most common model of timebanking focuses on community service exchanges that help the most vulnerable and build a strong sense of community. 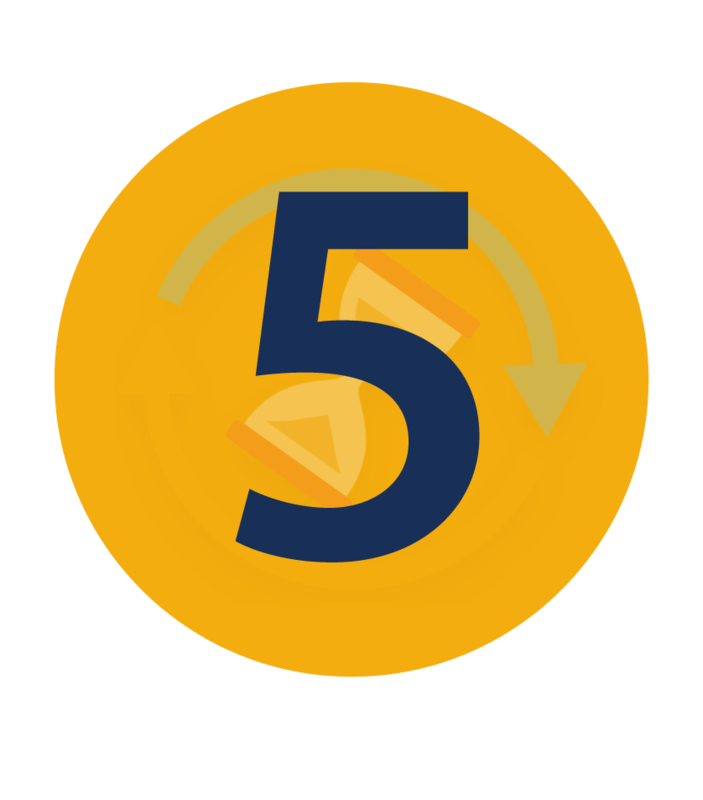 But in some places, people and organizations are approaching timebanking as an approach to engage people in achieving mission-related goals and outcomes. 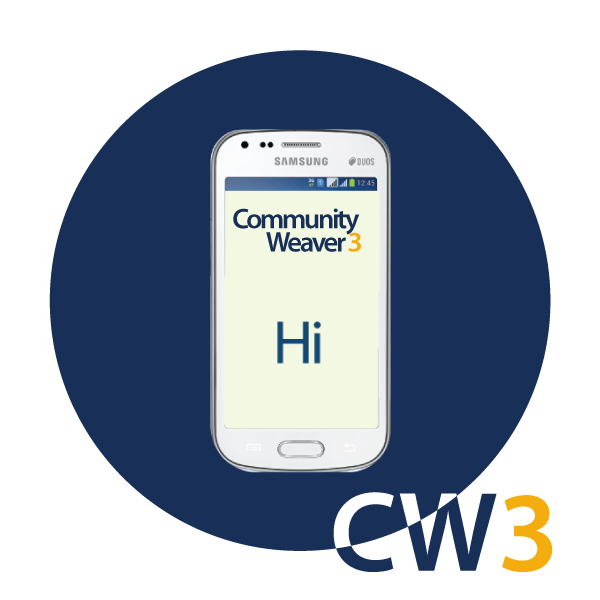 We are pleased to share with you the new Community Weaver 3, which we launched in April, 2015. 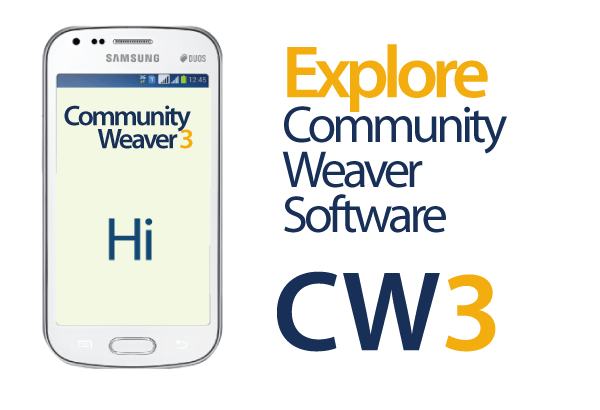 We are very proud of this new version of Community Weaver! . One to One – One person gives another person a ride to the doctor. One to Many – A yoga teacher earns credits teaching a yoga class to four other members. Many to One – Four members earn credits doing a garden clean-up for a senior. Organizing a Community Pet Parade could quickly burn up 200+ hours of volunteer time. Since the parade is a public event, no-one spends any credits to attend on the day. The sponsoring organizations spend lots of time credits to get the job done, but they are not able to ask for time credits in return. Answer: Timebanks can choose from an array of ways to deal with this. One is to have a policy that allows that the sponsoring members to stay “in the red” because, as a policy of the timebank, investments like this in the community are valued. Another is to determine that being in the red is best avoided. 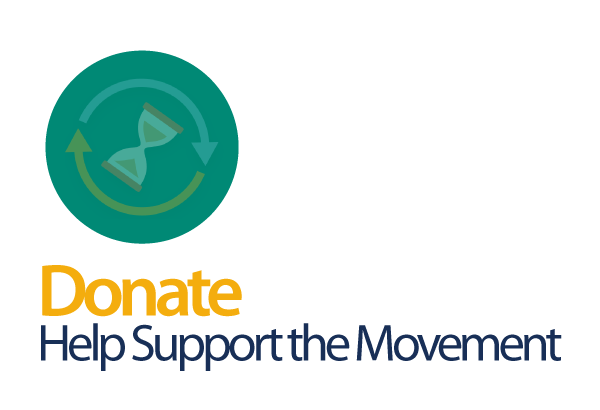 In this case, the timebank and sponsoring members must find ways to earn time credits and get back into balance by offering services to members. Another is to ask other timebank members to contribute credits to the organizations that went into debt. The Pet Parade example above demonstrates something about giving and receiving in a timebank. The organization that sponsored the parade received hundreds of hours of services from timebank members. It went into “debt.” But this was seen as a plus! What are the specifickinds of relationships that members want and seek out? 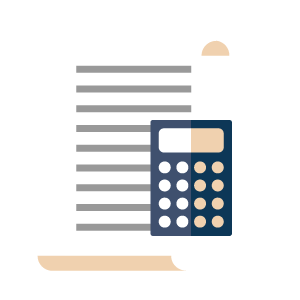 What specificservices do members seek to give and receive and just how much do they value them? In what specificways is their personal and their community’s development supported? And how, specifically? How, specifically,is their own sense of mission and purpose supported?